English archivos - Arcadina - Webs para Fotógrafos y Creativos. - Arcadina - Webs para Fotógrafos y Creativos. Artistic photography is a style of photography that is used to communicate a message or tell a story to the viewer. For this reason, it is also called documentary photography, since the pictures should always tell a story hidden behind them. Photographers who work with this type of photography usually create their own fiction with characters in a ready-made setting. Today we bring you list of artistic photographers who love this type of conceptual photography, where all of them try to convey an emotion, an idea or a message through their pictures. Some of them will be more difficult to understand than others, but we encourage you to discover them through their websites. Artistic photography has gathered momentum over the last few years. 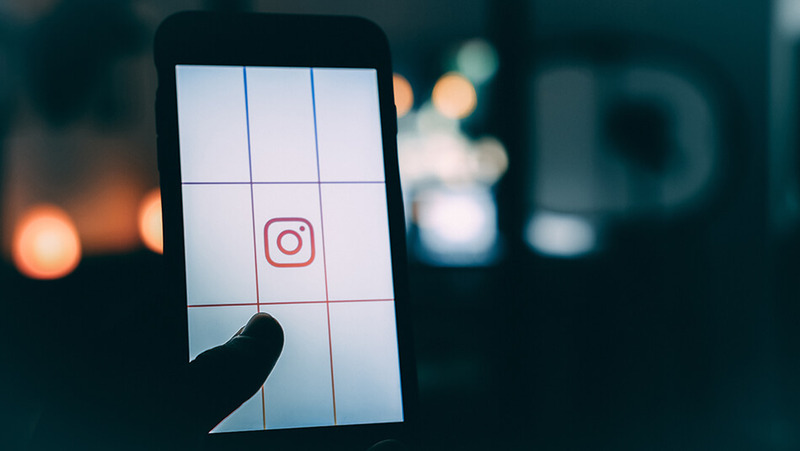 Due to the saturation of photography of the smartphone era, where we are seeing pictures every second, it is important to know how to capture attention in a flash. This is where this type of photographic genre comes in which is becoming the latest choice for marketing and commercial campaigns and in attracting new customers, and where the professional photographer takes advantage of their talents to create photographs that attract the audience’s attention at a glance. Nowadays, watermarks have become a fundamental element for photographers who want to protect their images from falling into the “wrong hands” on the internet. Above all, they are designed to protect your work, and to ensure that your pictures aren’t used without your permission. But they are also used to sign your creations (just like artists sign their work). Sometimes you might decide not to use them, so you don’t “disturb” or “stain” one of your pictures with a mark that can sometimes spoil the great work. Or because you’re not too bothered if people use some of your photographs (without your permission). The choice is yours. 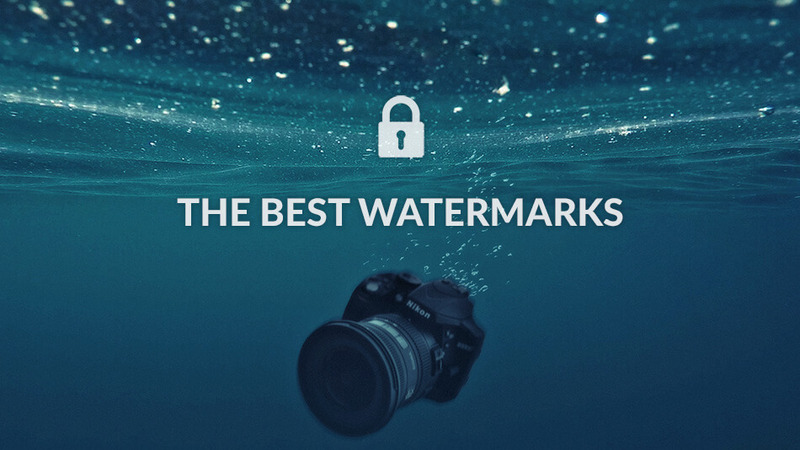 But if you decide to include watermarks on your photographs, below we show you various options about the different types of watermarks that are most-used by Arcadina users. In recent years, wedding photography has become a specialism for many professional photographers within the world of images. Today, we have compiled a selection of 7 Wedding Photographer websites for you, all of whom manage their websites through Arcadina. Our colleagues stand out because of the quality of their work, and for the elegance and simplicity of their photographs and videos. From the point of view of their websites, the 7 chosen photographers stand out for their use of simple structures, for not having too many photographic categories and because they provide a lot of graphic information (photos and videos). These simple, yet efficient, structures help to capture the interest of those who visit their websites. 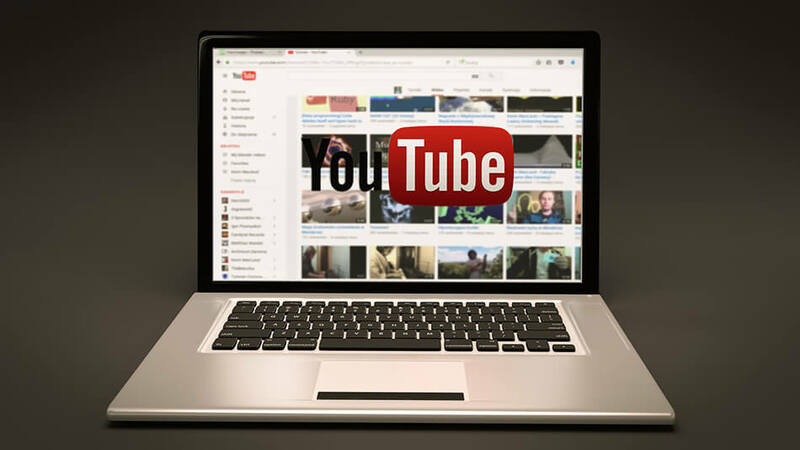 If your visitors like your photos and videos, and you display them in a simple way, you will have a better chance of winning the contract. 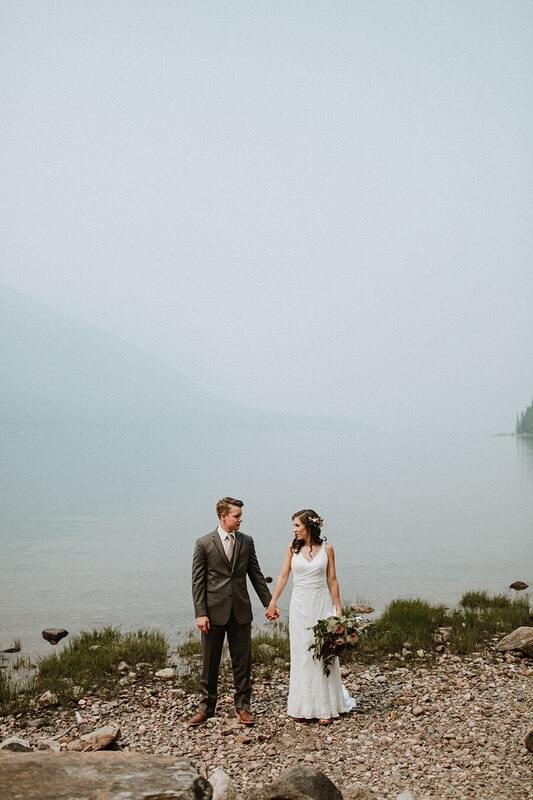 We hope that you enjoy this selection of wedding photography websites. 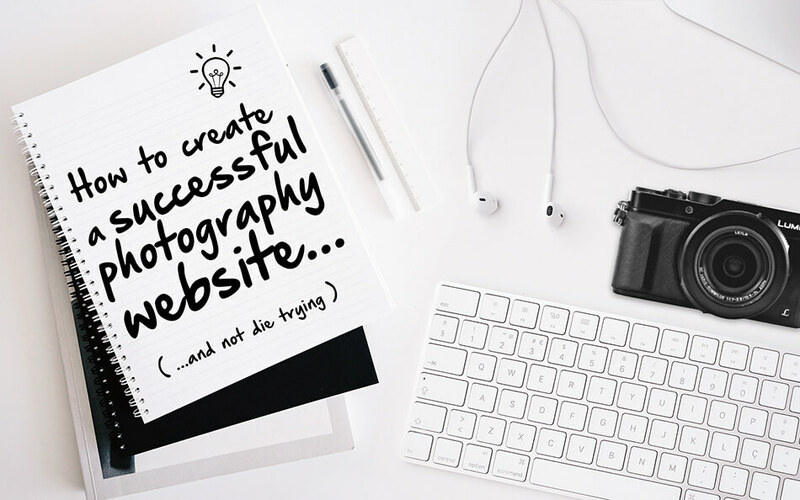 One of the first tasks that you need to carry out when starting your photography business is to create a photography website so that you can show your work and provide your potential clients with the information they need in order to hire you. Your photography website is your virtual shop window. 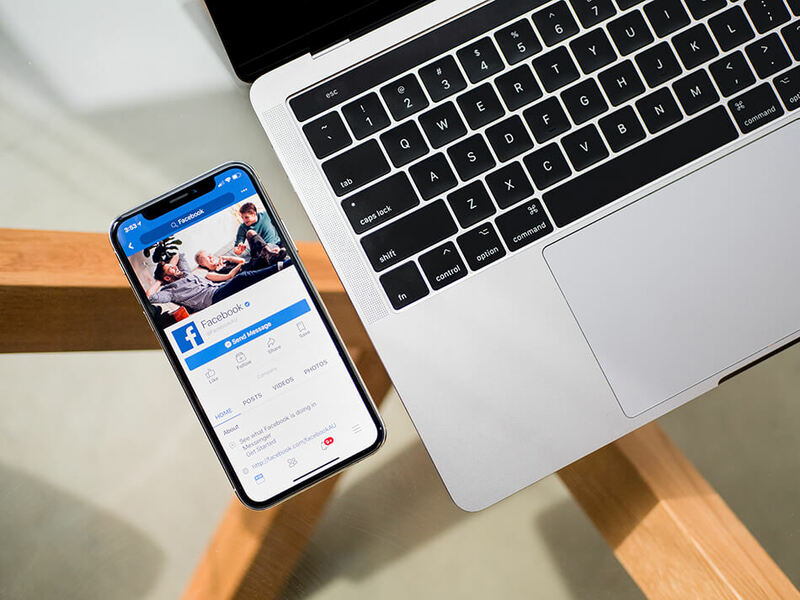 It is not only the best way to acquire new clients, but it is also a marketing tool that you should take advantage of to communicate with clients more effectively. It is also a business tool from which you can offer clients value added services, such as the private selection of photographs or the sale of photographs and services. There are countless options on the market for creating websites, but it is always best to opt for a specialist service which allows you to create a photography website that includes everything: website, blog, domain name, email, hosting, online shop, private client area and much more. And thanks to the experiences of other photographers, Arcadina can adapt to your true requirements as a photographer. Naming is the creation and development process of a brand name. And in a photographer’s or creative photographer’s business, the decision of choosing your brand name is very important. It is an opportunity to make yourself stand out as a photographer of your area or country and to offer a value proposition that makes you unique. There are lots of you, as professionals, who choose to create original names for your photography business and website. 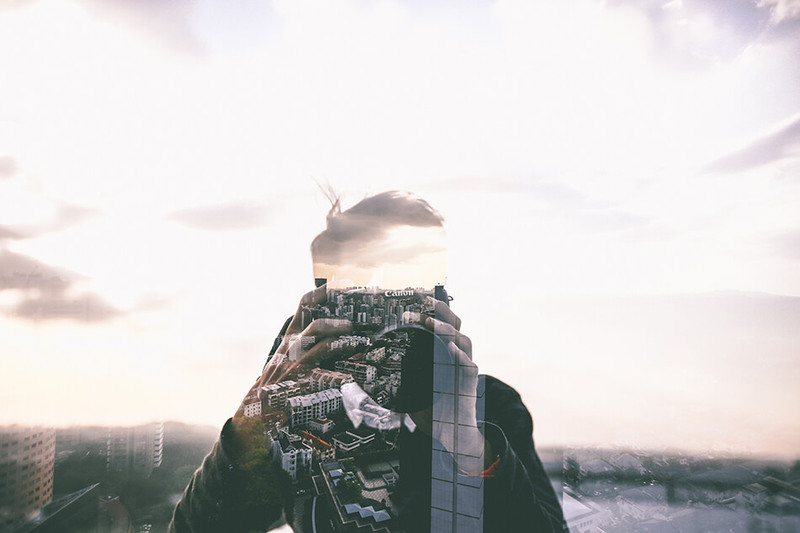 In this article we are going to present a selection of names of photographers and creative photographers. Incidentally, at Arcadina, you can create your new website with whatever name you like. In addition, the domain is included in all of our plans. So we encourage you to think of something different and original. You will be able to create your website in less than 5 minutes (14 day free trial and with no obligation to purchase). 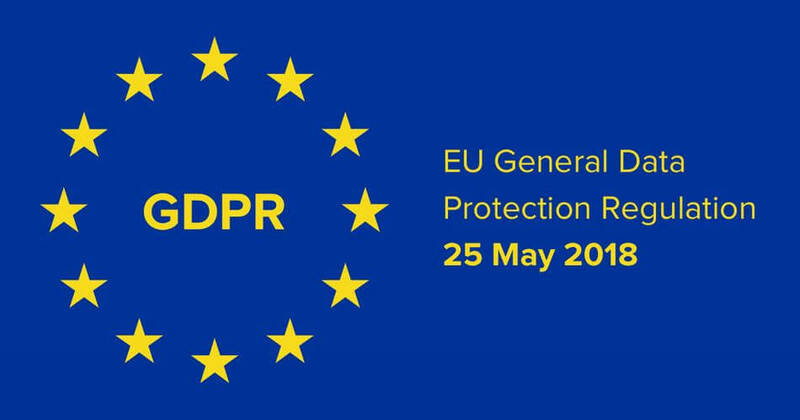 Hello, let’s see that is the GDPR and how it affects us, both you as a user of our web service and Arcadina as a service provider. Creating a logo for a photographer, videographer or creative professional is much more important than it first appears. It is the most summarised form of presenting your photographic business. A good logo increases direct communication and encourages our clients’ loyalty by creating a market identity and conveying professionality. In this article, we provide you with a few pieces of advice and some examples for when you are creating your logo, so that your website displays a solid brand which is trustworthy and recognisable.